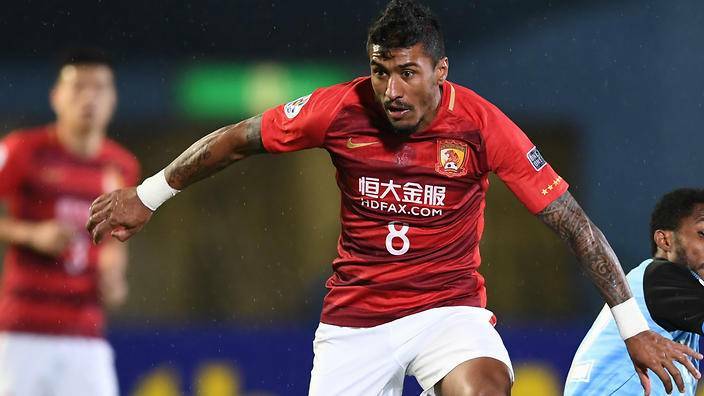 Barcelona midfielder Paulinho has confirmed he has an offer to return to the Chinese Super League, according to Spainish paper AS. 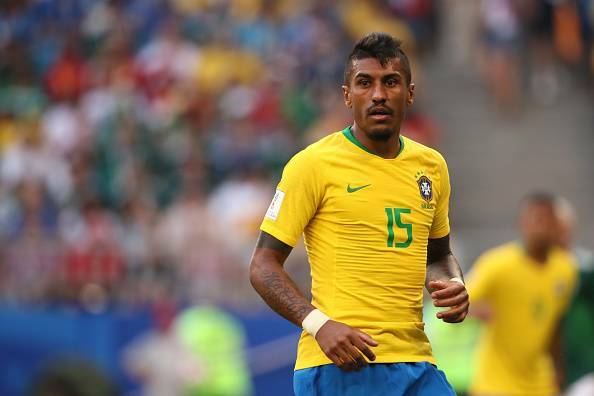 Speaking after Brazil’s World Cup quarter-final 2-1 defeat to Belgium, Paulinho admitted he has offers on the table from China. “I’m going to Barcelona to talk to my representative about this matter,” he said. 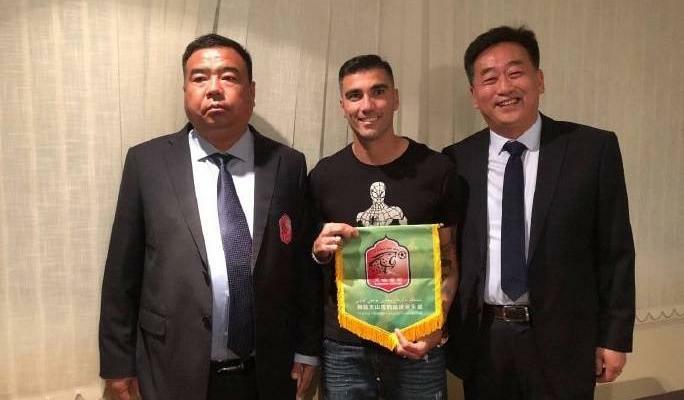 Paulinho joined La Liga giants from Guangzhou Evergrande on a £36.4m deal in August of last year. During his first stint at Camp Nou, the 29-year-old made 21 starts and coming off the bench 13 times, scoring nine goals.